This was a major series made of 6 programmes. The Olympia in Paris is the temple of Chanson. The history of this establishment goes back to the Nineteenth Century, the building was used for all sorts of activities over the years, and was even closed for a time. Bruno Coquatrix reopened it as a Music-Hall in 1954 to great acclaim. The series was updated and repeated in 1986. The Olympia is still going strong after more than 50 years and celebrities from all over the world try to perform on its stage. 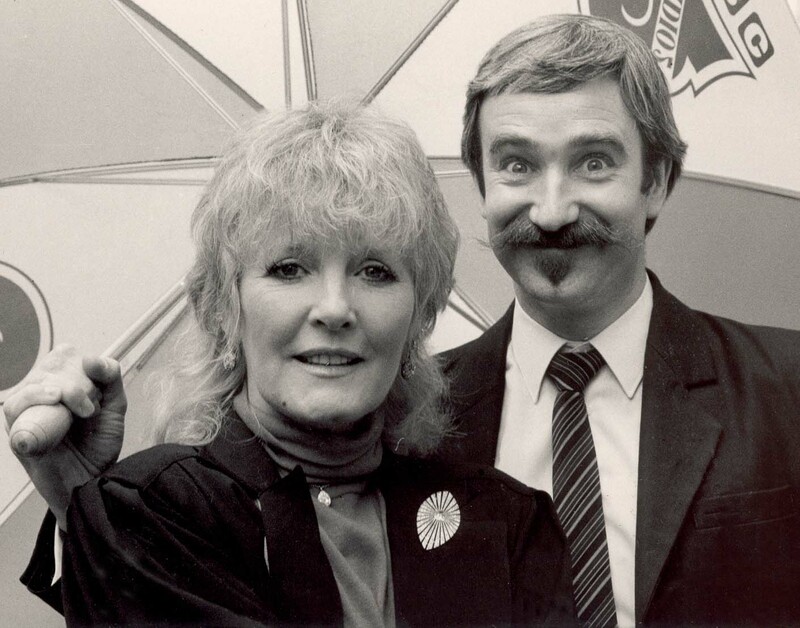 We interviewed a large number of people for that series and Petula Clark who performed at the Olympia was present at the launch party. A couple of picture were taken of both of us!! !